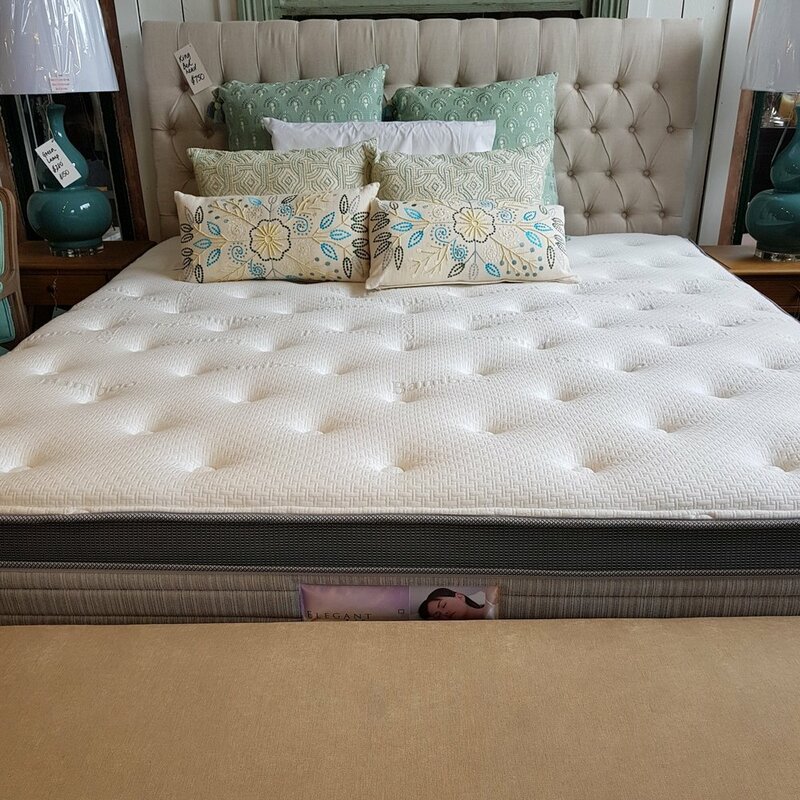 Sleep on the best value mattresses. We believe that everyone deserves to sleep with the comfort and support usually reserved for five-star accommodation, in their own bedroom, every night. 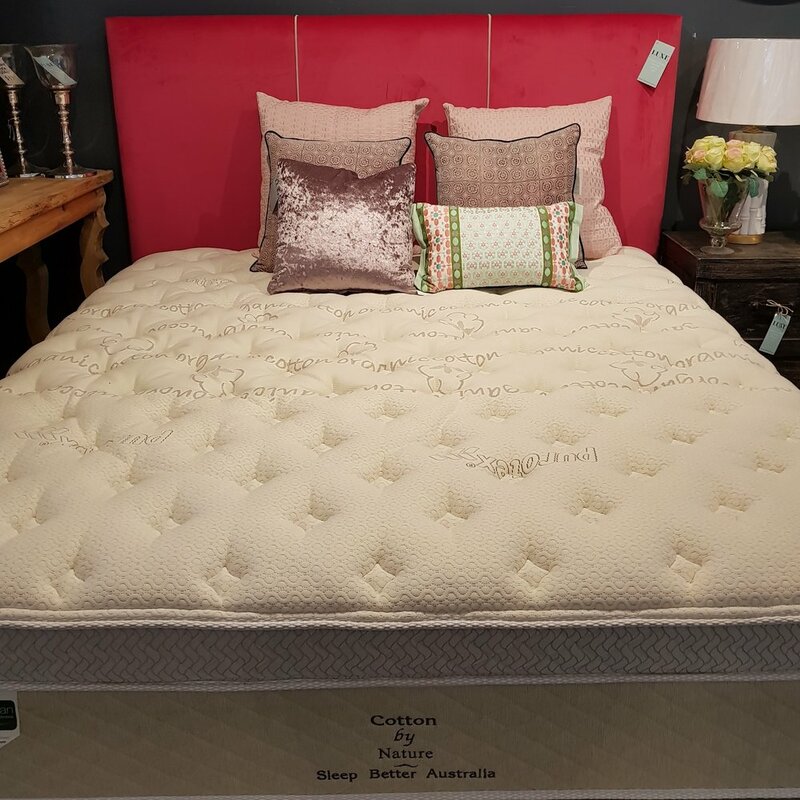 Brett has combined his decades of bedding experience with top-of-the-range fabrics and materials to create his DreamFlex range of specially developed beds. He won’t make you prance on, prod or bounce on the bed like some other retailers. 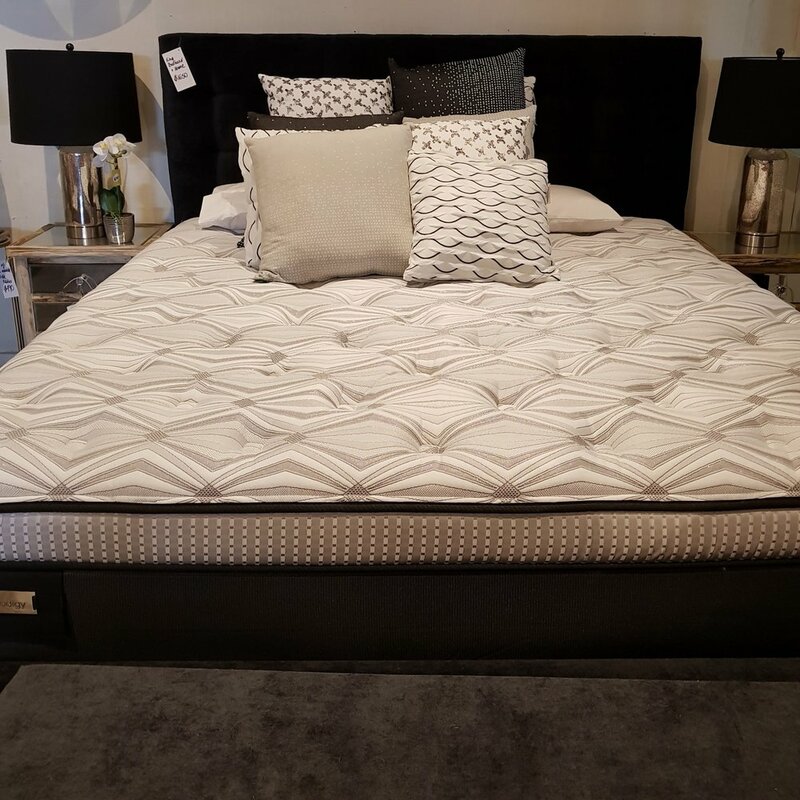 Rather, his approach is to talk to you, understand your needs and then show you the best options with technology, fibres and structure which will give you the best night’s sleep, every night. Oh, and did we mention they are made in Melbourne? Just another reason to come and take a look. 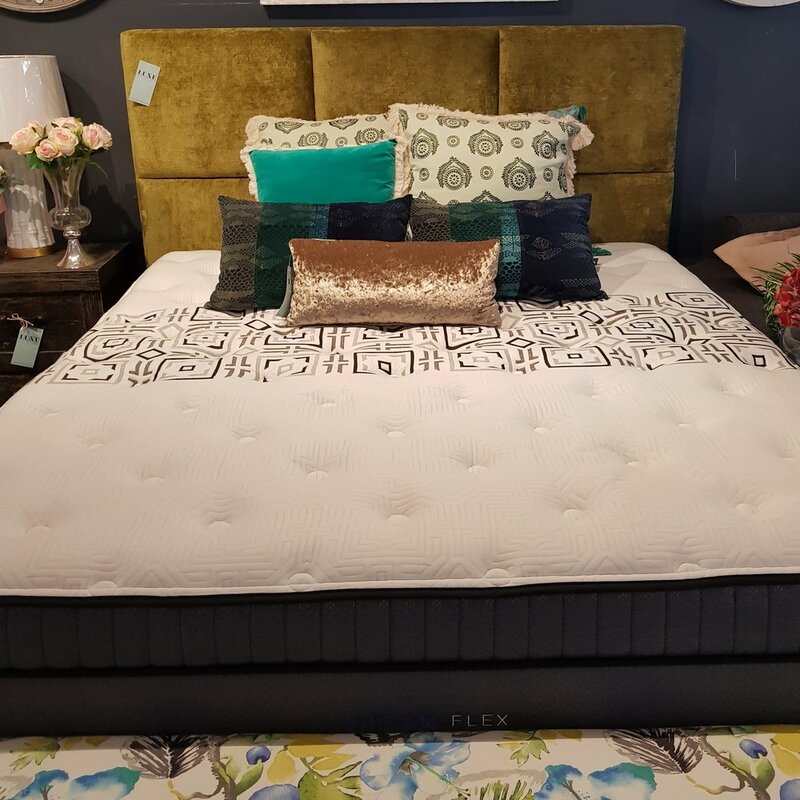 SOME OF OUR BEAUTIFUL MATTRESSES & CUSTOM MADE BEDHEADS.